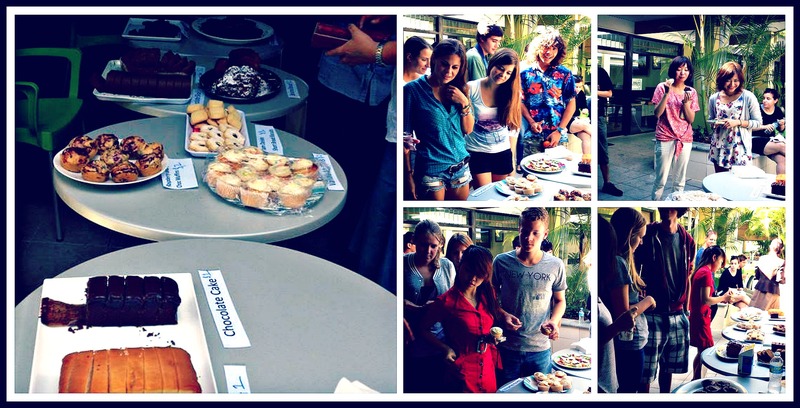 Today, Lexis Noosa held the Biggest Morning Tea to help raise funds for Cancer. The teachers baked and the students donated and ate, and it was lovely that everyone showed their support! Today we raised $210.45 for cancer research, prevention programs and support services for the Cancer Council! A huge thanks for all your support!